Lot Diaz is the Vice President of Housing and Financial Empowerment at UnidosUS. 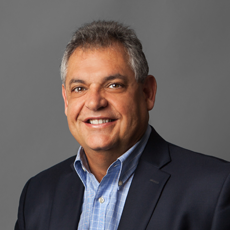 His areas of expertise include community development, real estate financing and development, consumer financial services, and housing counseling program management. 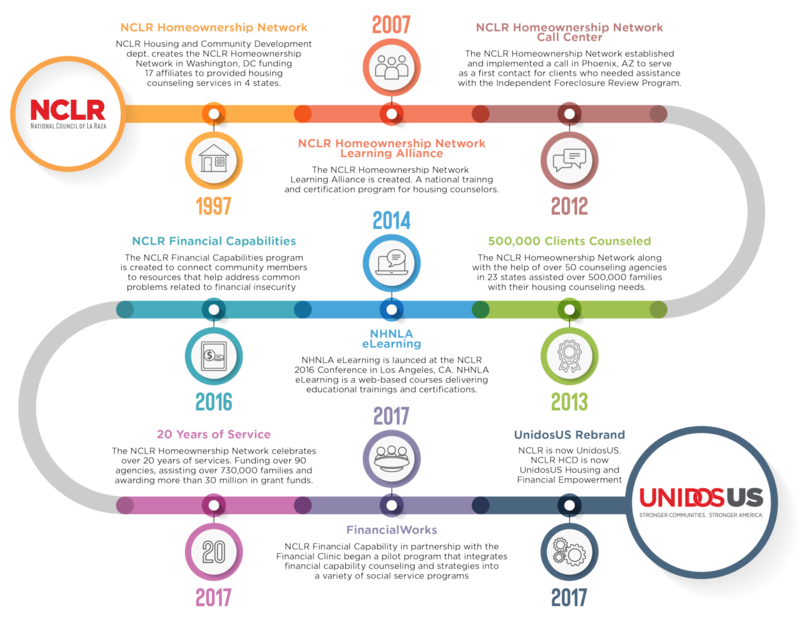 At UnidosUS, he oversees the Housing and Financial Empowerment programs, as well as developing single family real estate and alternative financial service programs nationally. Previously, he was the Director of Community Development at Mile High United Way in Denver, Colorado, the Multifamily Sales Coordinator at Resolution Trust Corporation, and the Community Development Director at Chicanos Por La Causa in Tucson, Arizona. Lot holds a master’s degree in urban planning from the University of California at Los Angeles, and a bachelor’s degree in international relations from California State University at Northridge. 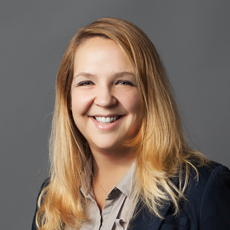 Katherine Drew Rios is an Associate Director in the Housing and Financial Empowerment team at UnidosUS. As a part of this program-oriented team, she works with affiliate organizations, particularly those in the Wealth and Housing Alliance affiliate network. Focusing on financial capability, she is currently developing and implementing several different program initiatives with affiliates that will promote the availability of financial coaching and improve access to affordable financial services in low-income communities across the US. Previously, Kate worked with a community-based economic development organization in the Washington, DC area that provides services in homeownership, community organizing and microenterprise development and engages in microlending to small business owners. Kate holds a master's degree in public policy from Georgetown University, and a bachelor's degree in sociology and communication from Cornell University. Eric Salazar is an Associate Director in the Housing and Financial Empowerment team at UnidosUS. 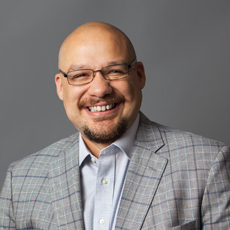 He leads the Homeownership Network and call center, focusing on increasing access for Latino and low- to moderate-income communities in housing and other wealth building opportunities. Previously, he spent 10 years in social service, working with children and seniors in underserved communities. He then transitioned to the credit and housing counseling industry, where he spent 10 years working with Greenpath Inc., managing several of their counseling offices. Eric received his bachelor’s degree from Union College (New York), and is working toward his master’s in nonprofit leadership at Arizona State University.